“Hi, I was wondering if a Farmers Market would be a good place to try and sell my worm castings and tea, and if you would know of other ways to market my stuff.” ~ Jason from Selah Wa. Farmers markets are a perfect place to sell worm castings and tea. In fact any opportunities for you to sell to growers, gardeners and home owners are chances you need to grab hold of if you would like to develop a successful worm business. There is no need for hesitation. But be prepared to have persistence and patience. There really aren’t any special tricks in marketing and selling wormcasts, worm tea and worms. It’s about doing good business, which means providing people what they want and need. The only tricky thing with wormcasts and tea is the lack of awareness people have about it. Many people around the world still don’t know about wormcast and that worms can help turn organic waste into fertilizers! Most people do not know the benefits of these products, therefore they have no reason to buy it. I guess you can easily see where this is going, but I cannot stress the following more than enough. In order to sell your casts successfully you will need to educate the public on what they are, the benefits, and clever marketing is needed to attract people’s attention. I will list a few things you will need to consider in order to successfully sell and market your products. 1. Good name and brand. What makes a good name for wormcasts and worm tea? It needs attract peoples attention and convey meaning. There are already brands out there which are doing extraordinarily well. Take “Worm Power for example. The name is simple and easy to remember and at the same time it conveys the meaning and feeling that this stuff is powerful and will do your plants good! Of course there is need to explain what it does in more detail but the name automatically attracts attention. Another good name is ‘liquefied worm poop’ which is a worm tea sold by terracycle. 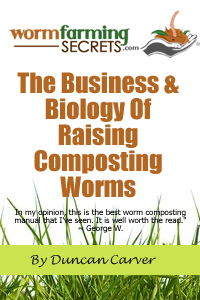 Worm poop is effective for its household market because of it’s fun and slightly childish nature. Kids love it, people laugh at it and it is likeable. However for terracycle there is an extra thing which makes it stand out and is also my next point. You will need to think of a way to package it nicely and effectively. It is really easy to just dump it in a bag, slap a label on and put it on a shelve hoping it will sell. This is a big no no, because no one will buy it. Imagine yourself walking into a supermarket, what attracts you most? If there is a plain white bag lying on a shelf, will you buy it not knowing what it is? Will you even bother to go up and check? If there are two products at the same price, but ones packaging looks slicker or more professional then the other, will you choose the bland packaged one? If you answered no to these questions, then it has proven how important your packaging is. Don’t underestimate its importance. For terracycle, they packaged their liquefied worm poop in used plastic bottles! They literally collected used bottles from schools, cleaned them out, fit a spray trigger on and labeled it in bright yellow and green colors. Then they went a further step and sold their green story. Now their products are all over home depot across America. It is just clever packaging, name choosing and marketing all at once. So think of your packaging and remember your target audience. 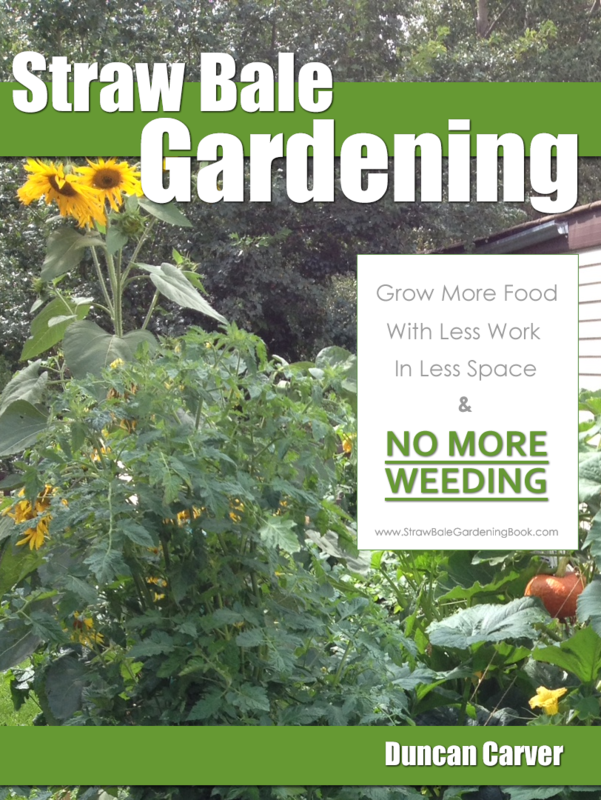 Most people who will buy this are keen gardeners and eco-friendly people. Do some research on the garden product colors and it will be helpful to make your packaging eco-friendly in some way. Because most people don’t know what this is you will need to find innovative ways to educate people about it. Why innovative ways? Because for most people the last thing they want is to have information stuffed down their throat. You need to first attract their attention and have them to want to find out for themselves willingly. The secret is one of the most basic rules of marketing. Sell them the benefits. List out the problems an average gardener may experience such as ‘brown patches on lawn’ or ‘unsatisfied plant growth’ or ‘sick of chemicals’? Afterwards point out how YOUR product can solve these problems. If the people who are experiencing these problems see that your product can possibly solve it, they will come and at least take a look. A very effective way to teach people and make customers loyal is to hold free educational workshops! Invite your local community to your worm farm and show them how interesting it is and what you are doing to help the world become more green. Afterwards, show them how to use this beautiful wormcast product by demonstrating a planting process. Even have them to bring their own pot and plants themselves. By the end of the workshop, sell your product and more than likely these people will buy a few bags, and come back to you in the future if they want more. When people say pictures convey 1000 words it cannot be more true. Take pictures of your product working! Take two plants and have one of them being grown in wormcast, and take pictures of their growth process, and then use these pictures on posters or your website. Wormcasts do work, it is not a lie! Show the difference how much better a bit of wormcast can make to a plant. If you have previous customers, testimonies are powerful tools. It gives people confidence that you are not making things up. Ask them to send a picture of themselves and a before and after picture of their plants. Having a friendly face on a poster can give you that much more credibility. 5. Be patient and build up your customers. This is not a one trip pony but a business that needs time to grow slowly. The thing with wormcast is that it works in seasons. Most people will try out wormcast just before spring time and see the benefits throughout summer and Autumn. Sales will then drop during winter and you will need to expect that and not be put off by it. However well wormcasts may do, the previous customers will not come back until the following year when they need it again. The good thing is this time they will probably recommend it to their friends and colleagues, and now it is all about building up a loyal customer based who will come back year after year. A good tip is to ask and keep the details of these customers and keep them loyal by reminding them every year before spring. Offer them exclusive discounts and offers for being a loyal customer, and maybe hold competitions to win free wormcasts to help spread your name. So setting up a worm business is really like setting up any business. Marketing and building up a loyal client base the keys to success. But the most important is to keep at it and don’t give up! Give up too soon and all that effort in the beginning will be wasted! Hope all the worm businesses out there are doing well!